Special FutureDisk edition that was bundled with the Dutch MCCM magazine. 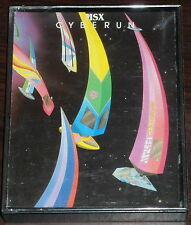 Disk one of the special FutureDisk compilation with assorted games that were made for the FutureDisk. Disk two of the special FutureDisk compilation with assorted games that were made for the FutureDisk. 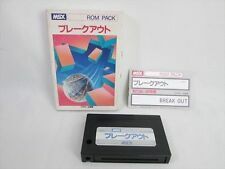 Special FutureDisk compilation with Konami related games that were made for the FutureDisk. Special collectors edition of the best (Dutch) texts of the Futuredisk.